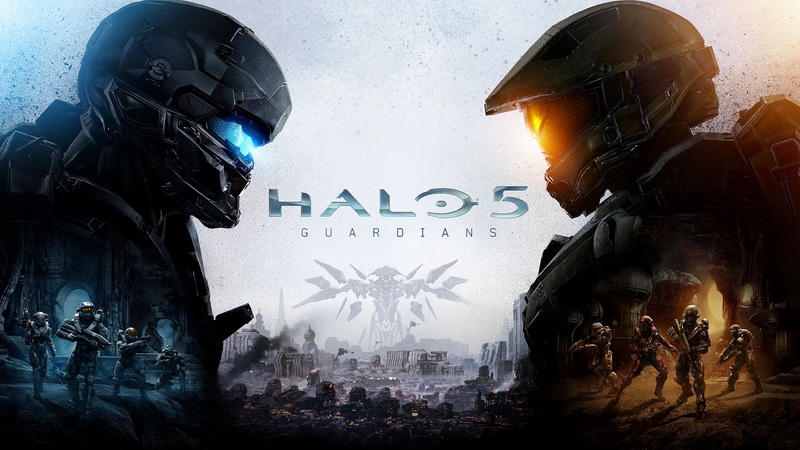 Official Halo 5: Guardians Cover Art Revealed! 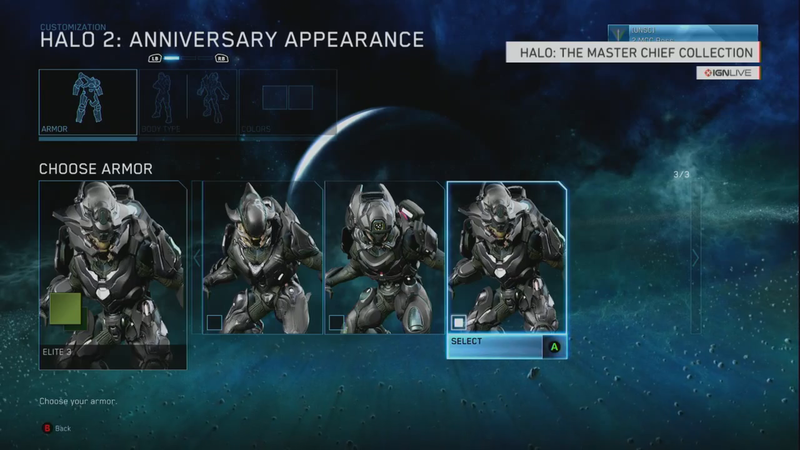 HUNT the TRUTH Puzzle! 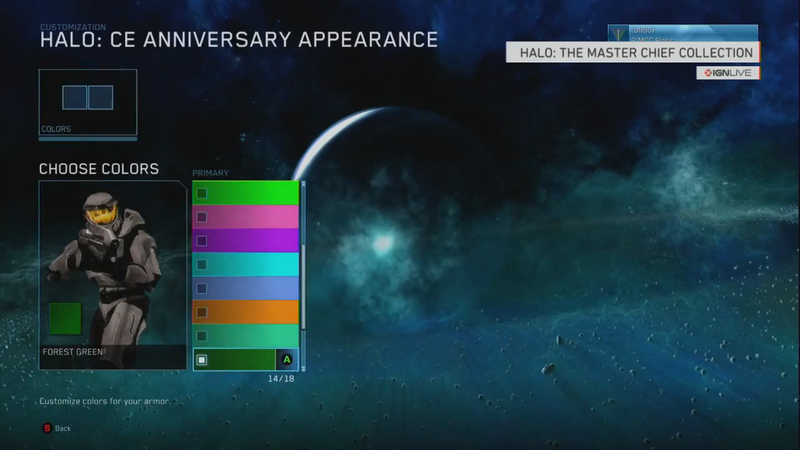 The puzzle is complete! 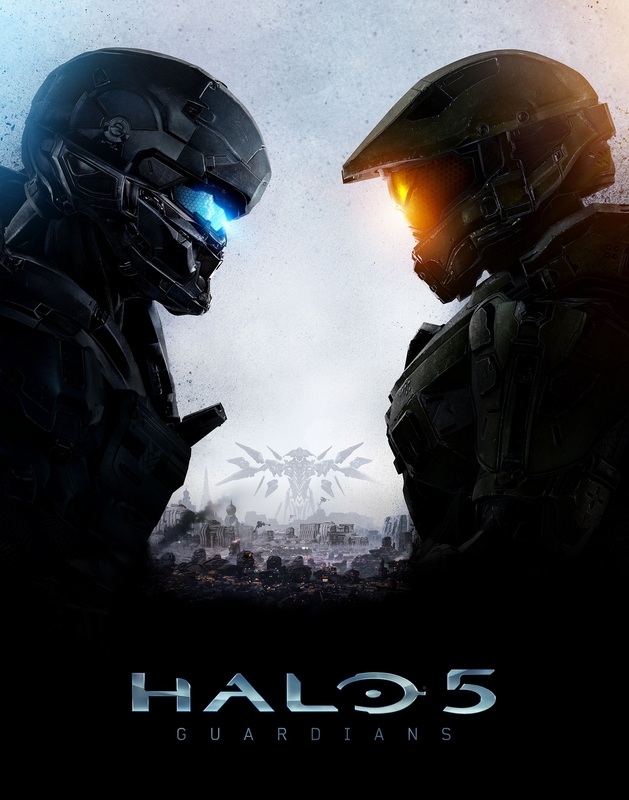 All 117 images found and now we have the official Halo 5: Guardians Cover Art. 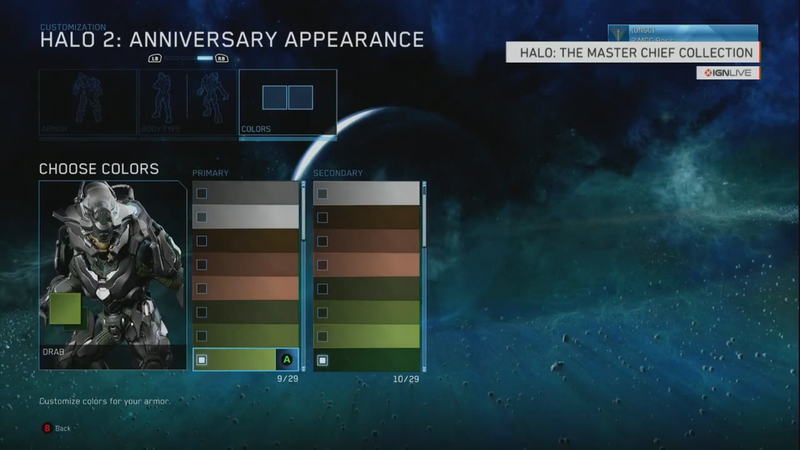 A look at the live Spectator Mode for Halo 5: Guardians. 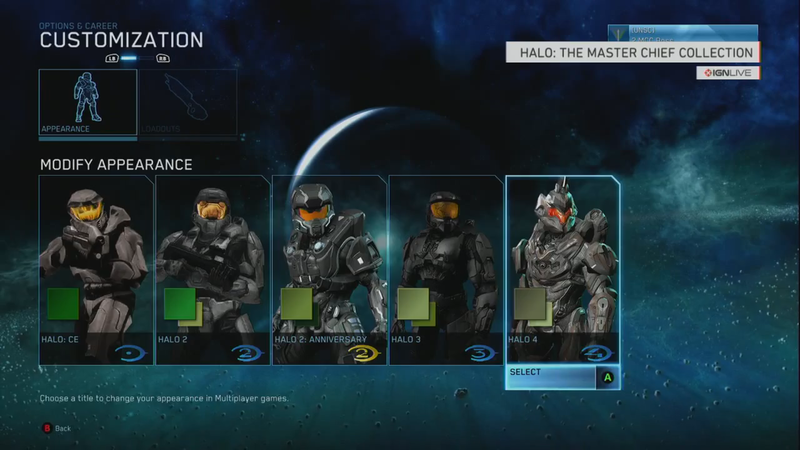 The Spectator mode allows you to watch anyone on your Xbox One friends list play Halo 5 live – and I show you how in this video. 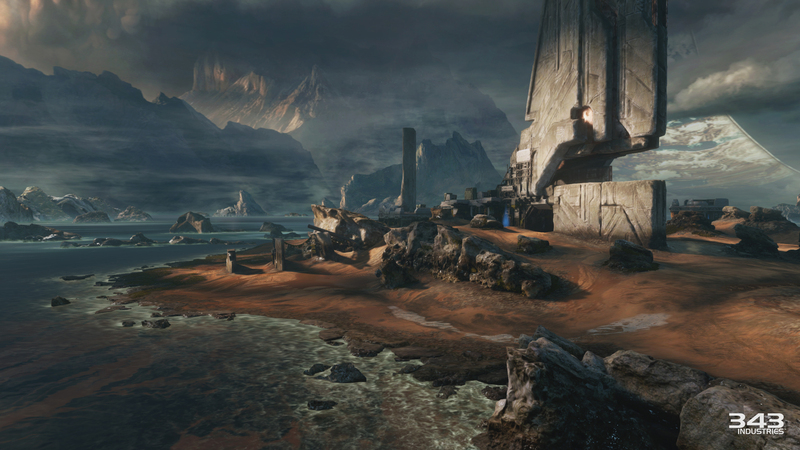 At Halo Fest 2014 they revealed gameplay for Halo 5: Guardians Multiplayer Beta! 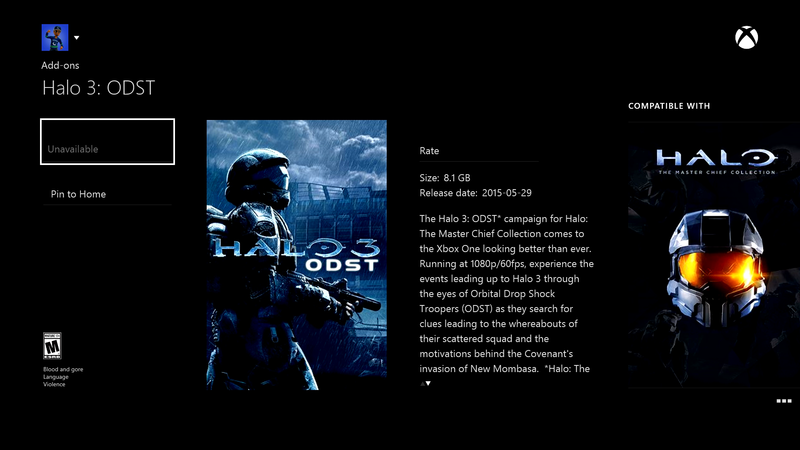 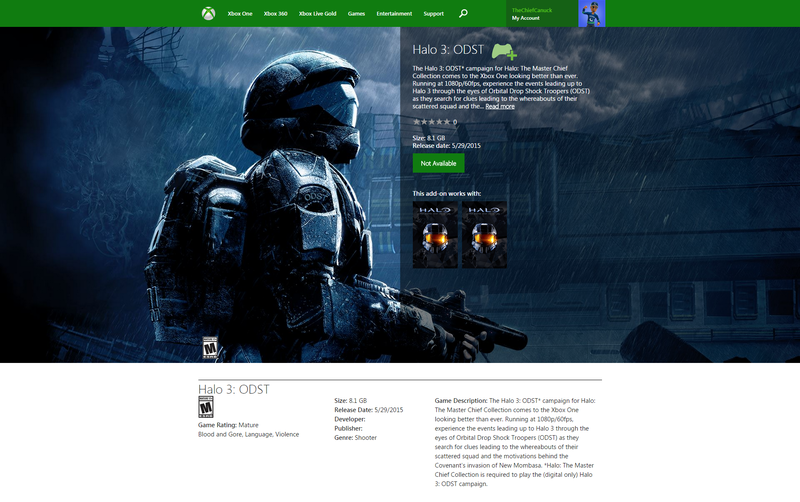 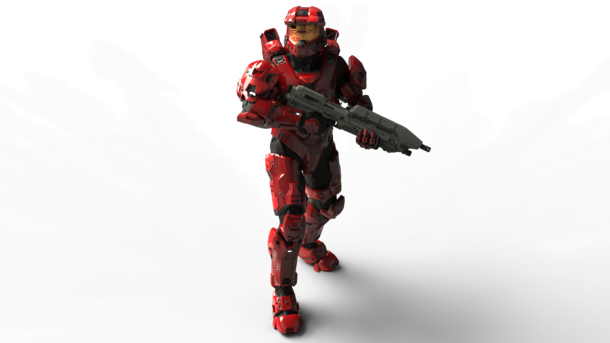 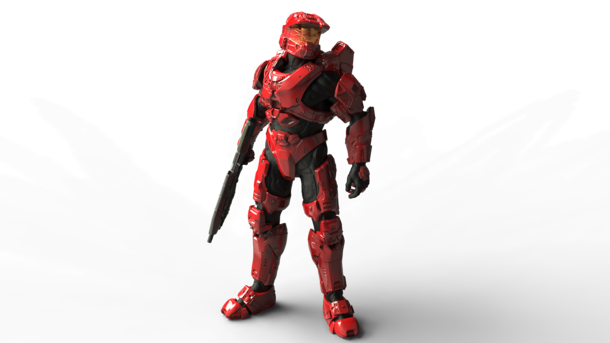 The Halo 5 Beta will be available to those who pick up a copy of Halo: The Master Chief Collection and will run from Dec. 29, 2014 through Jan. 18, 2015. 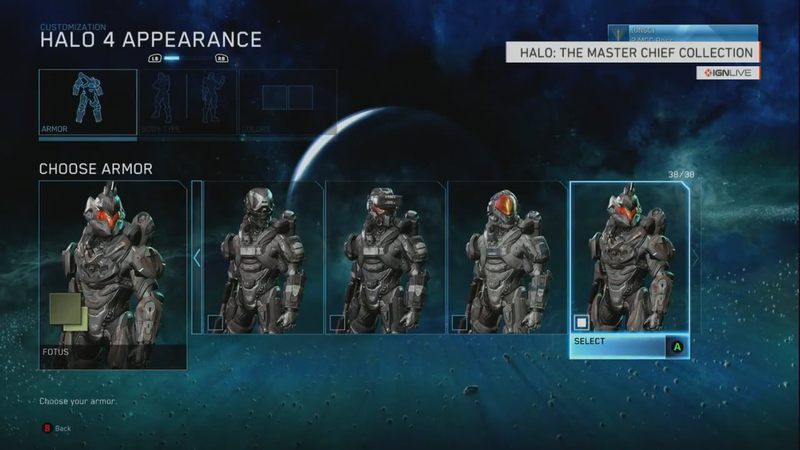 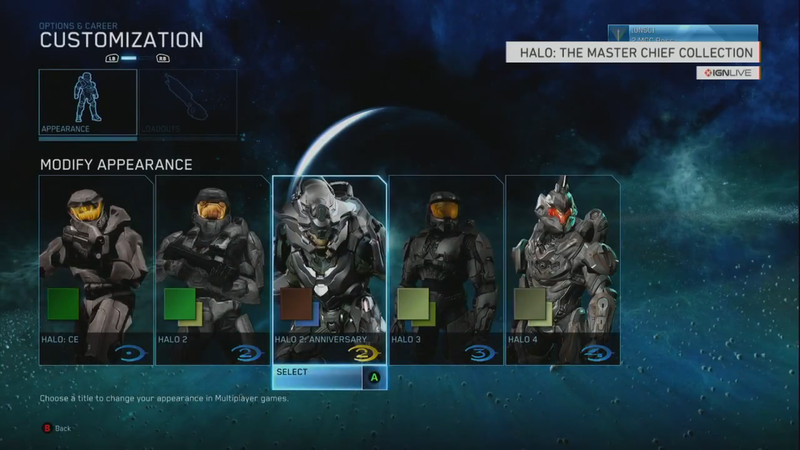 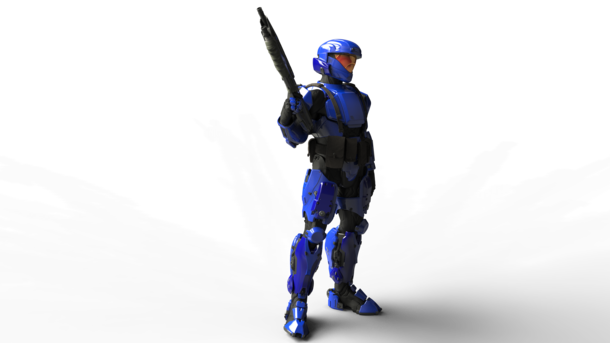 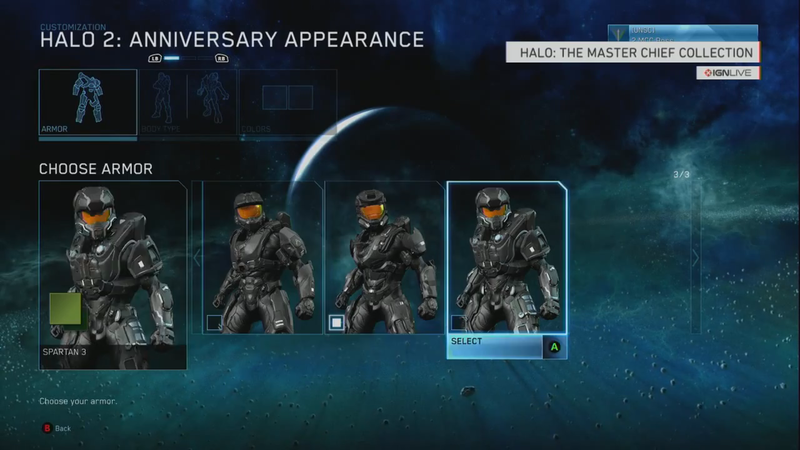 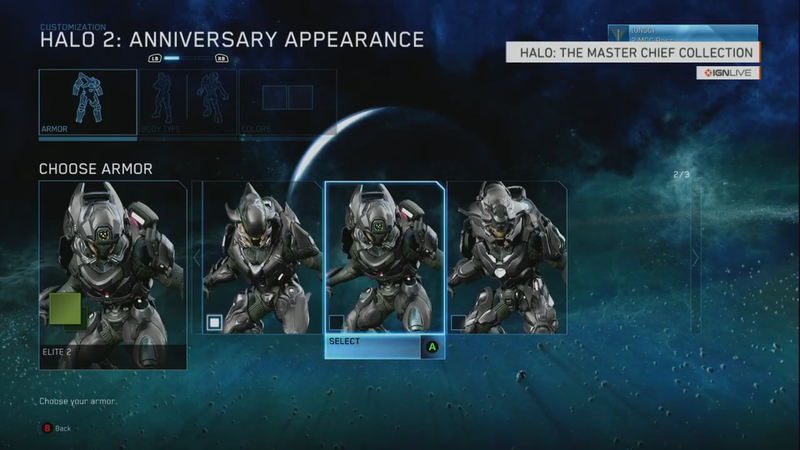 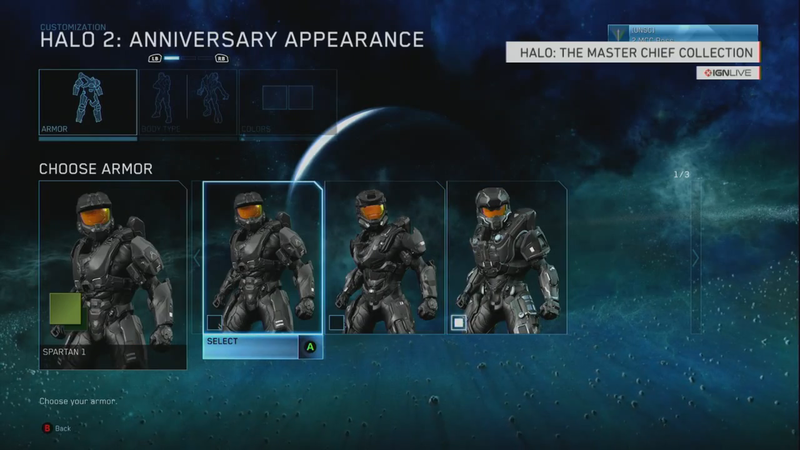 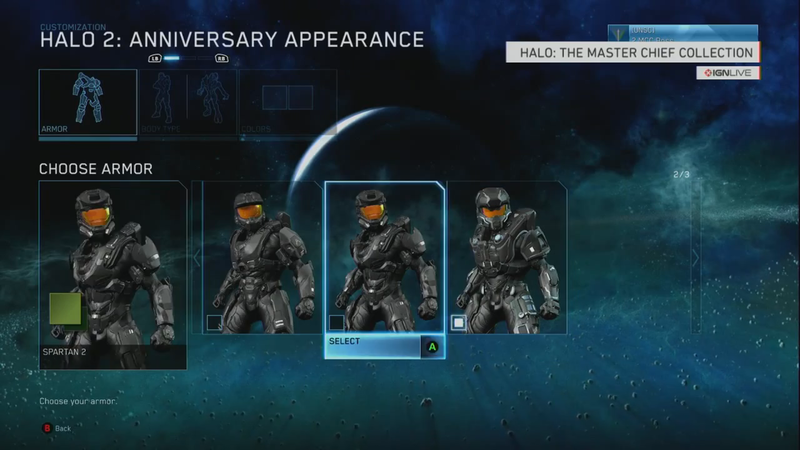 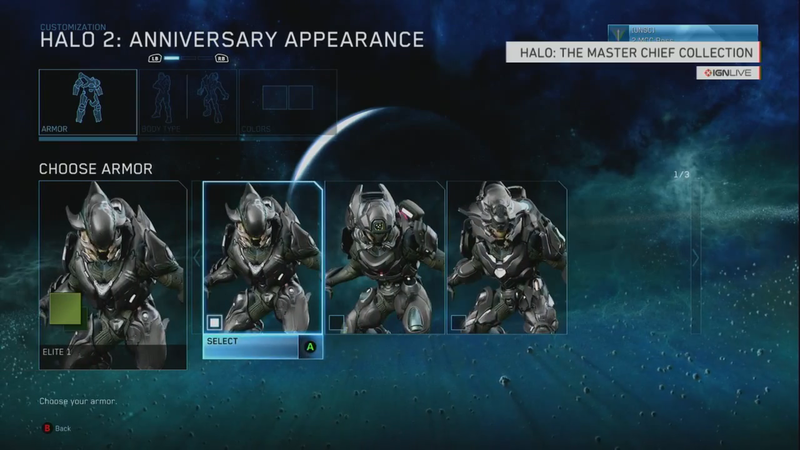 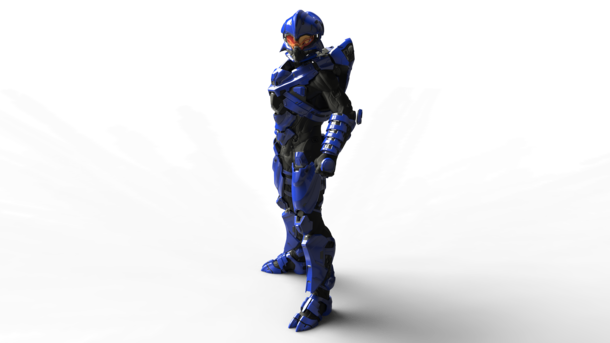 Halo: The Master Chief Collection Customization Details featuring new Spartan and Elite armor for Halo 2 Anniversary!